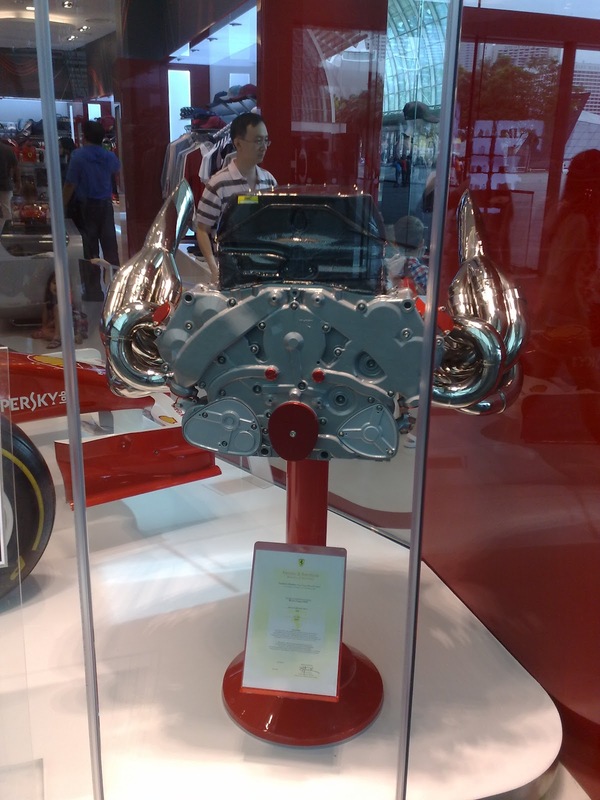 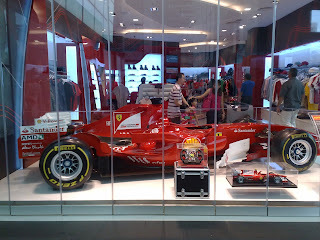 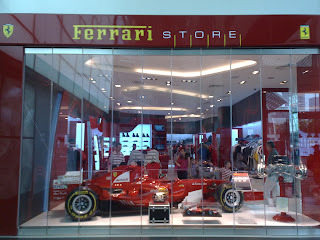 There is only one Ferrari Store in Singapore that is located at The Shoppes at Marina Bay Sands. 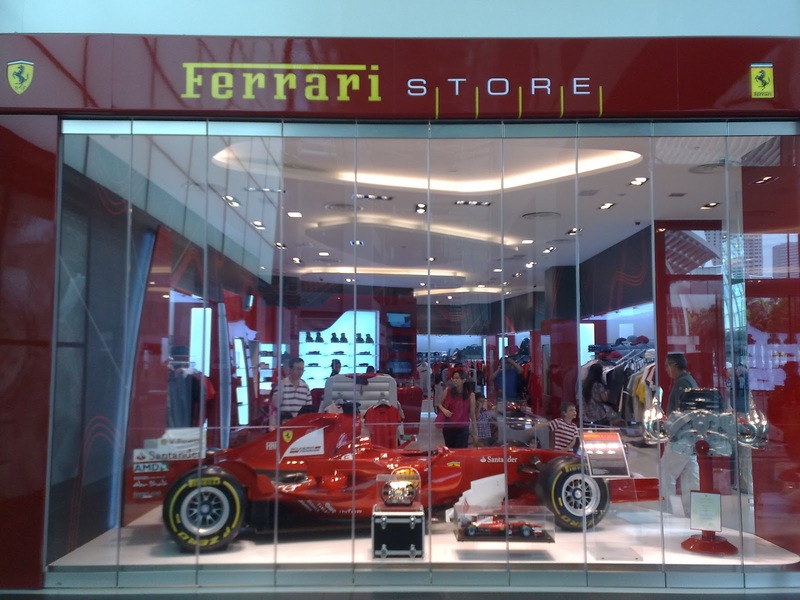 This store is always full with visitors mainly tourists who gather outside and some inside to admire a Ferrari racing car inside the store. There are also some machines or equipments of this car that I do not understand.